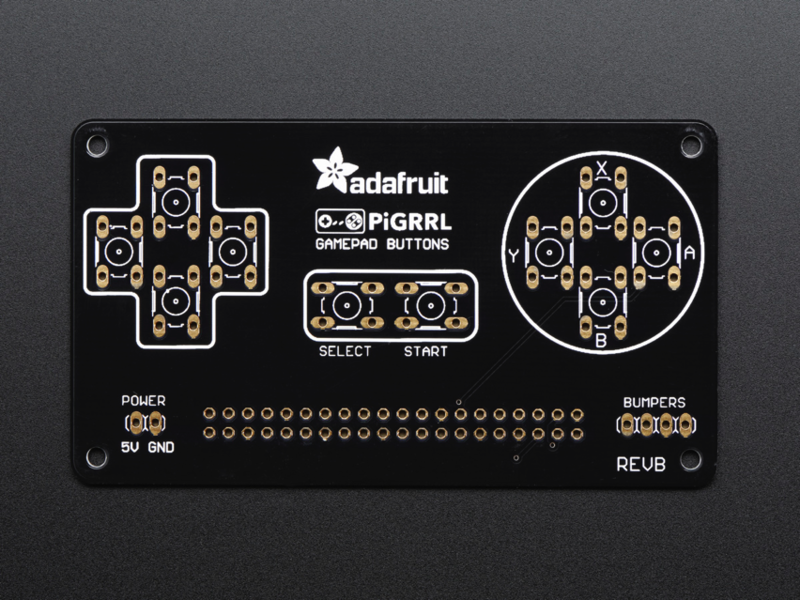 NEW PRODUCTS – PiGRRL Pack 2.0 / PiGRRL 2.0 Custom Gamepad PCB « Adafruit Industries – Makers, hackers, artists, designers and engineers! For all those who feared their Game Boy days would be but a memory, worry no more! The Game Boy may be dead, but with this pack you’ll have a chance to revive it. We’ve collected all the right parts so you can assemble the guts of your very own DIY GameGRRL – a portable Raspberry Pi running MAME and NES emulators. This is version 2.0! 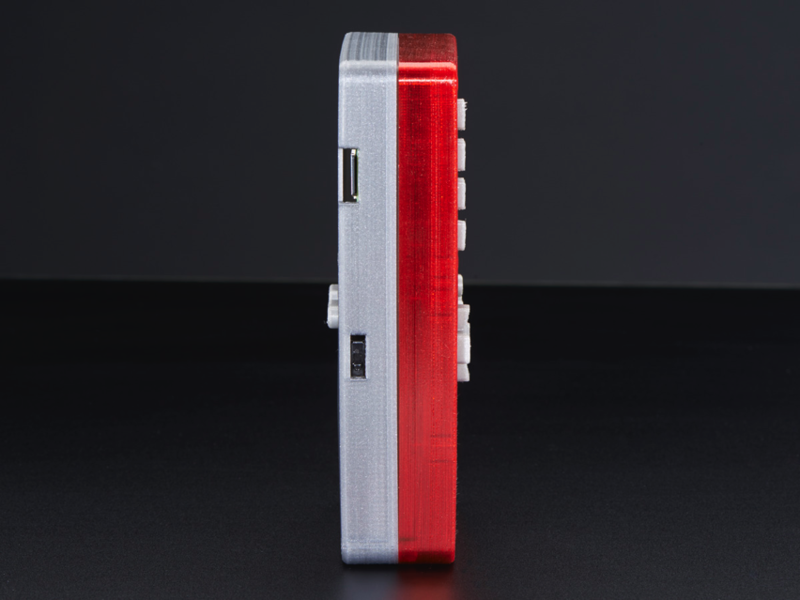 We’ve updated this project for the Raspberry Pi 2 Model B with more buttons (D-Pad, A,B,X,Y,L,R, pause and start), and four extra buttons on the PiTFT. 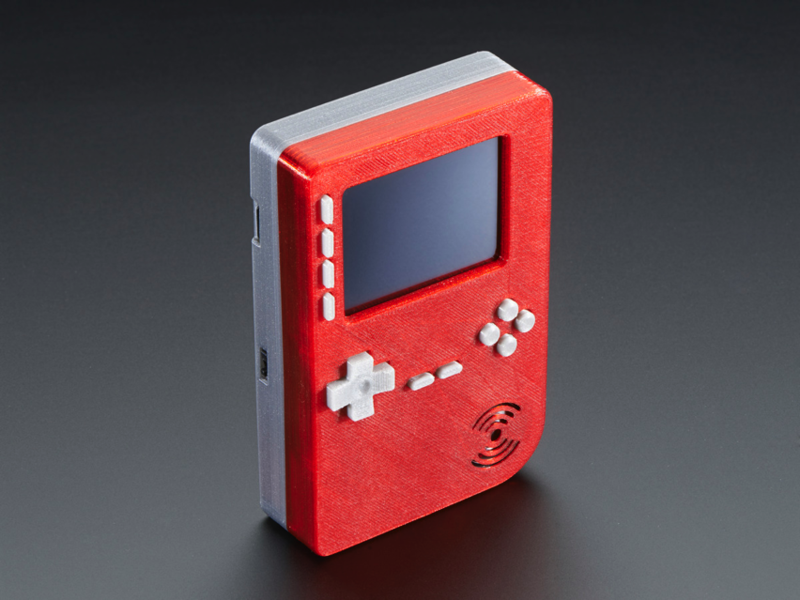 This portable handheld game emulation station is called the PiGRRL and it’s powered by a Raspberry Pi 2 Model B and a PiTFT display. You’ll have to do all the 3D printing, assembly, and installation yourself to get gaming, but our learn guide will help you get through the process. 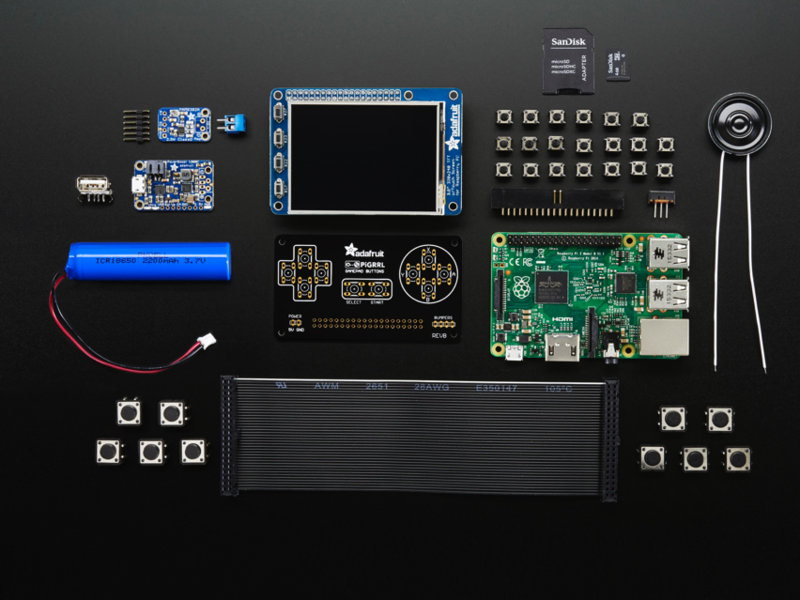 This PiGRRL pack has just about everything you need to make this project EXCEPT the case, wires and hardware, and hand tools for soldering, cutting, etc. 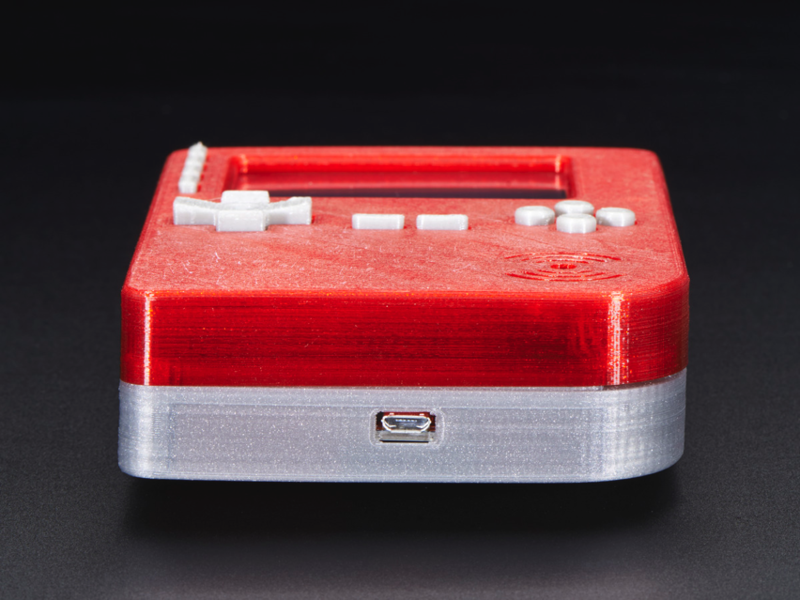 You will need to 3D print your own case – but check out our 3D printing guide for the pack so you or your friend can 3D print an enclosure. With this update, we really wanted to make it easier to build. 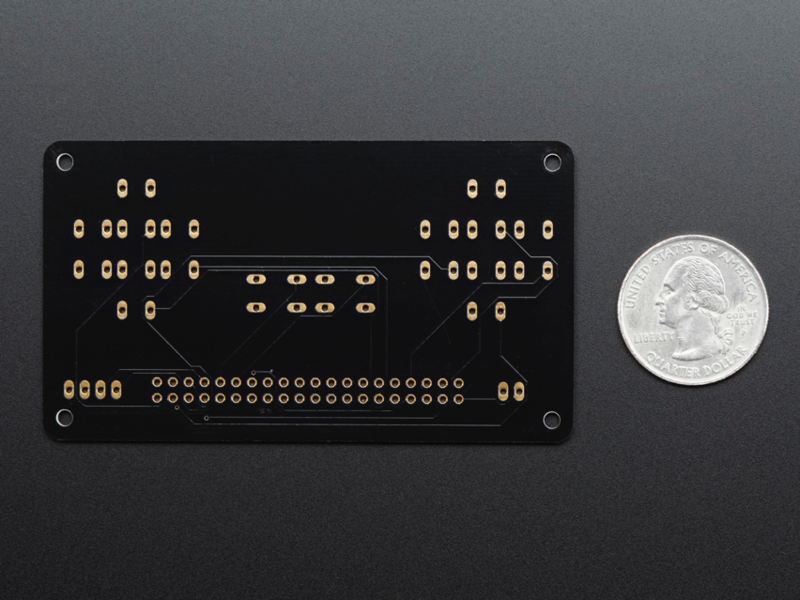 We’ve dramatically cut the build time in half by making a custom gamepad PCB. Just solder in the buttons and an IDC box header to the gamepad PCB – No more tedious button wiring! We also sell just the PCB on it’s own. You will also need to solder together the parts so many hand tools and other small parts such as silicone wires, screws or blue tack are required. Please read through the tutorial so you can see what else is needed to complete this project! 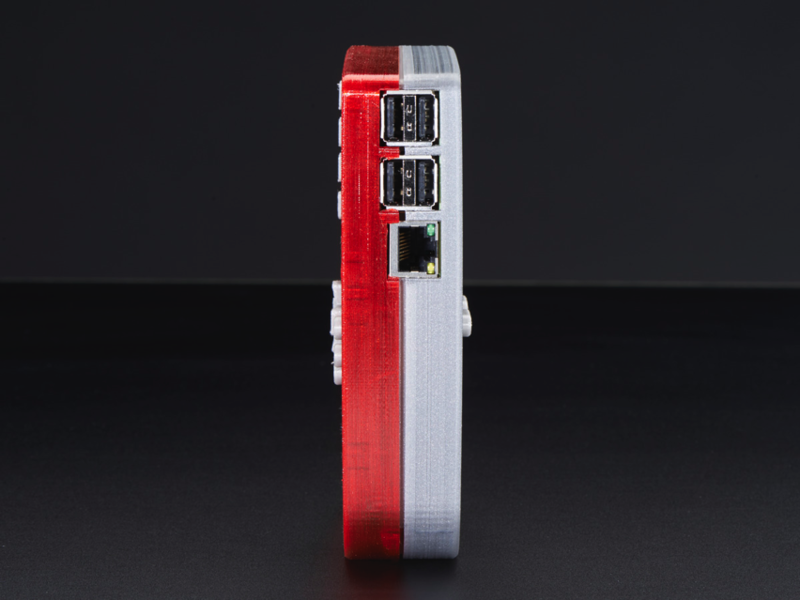 Please note this is a medium-difficulty project that uses many Maker skills such as soldering, 3D printing and installing Linux! The PiGRRL2 is a fun build but it is a DIY project, it will not have perfect audio/video/emulation capabilities. Coming Soon! Sign up to get notified when the first shipment comes in! 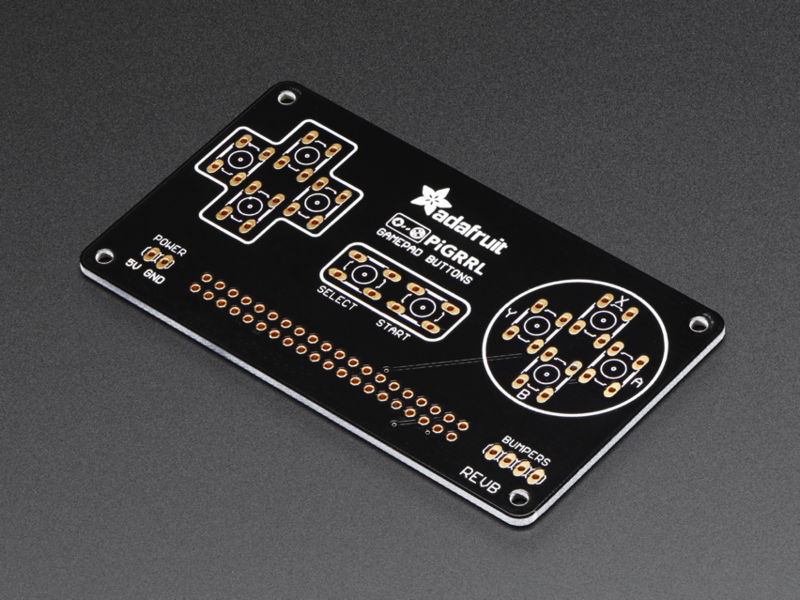 NEW PRODUCT – PiGRRL 2.0 Custom Gamepad PCB for the PiGRRL 2 pack! This is the Custom Gamepad PCB for the PiGRRL 2 pack! 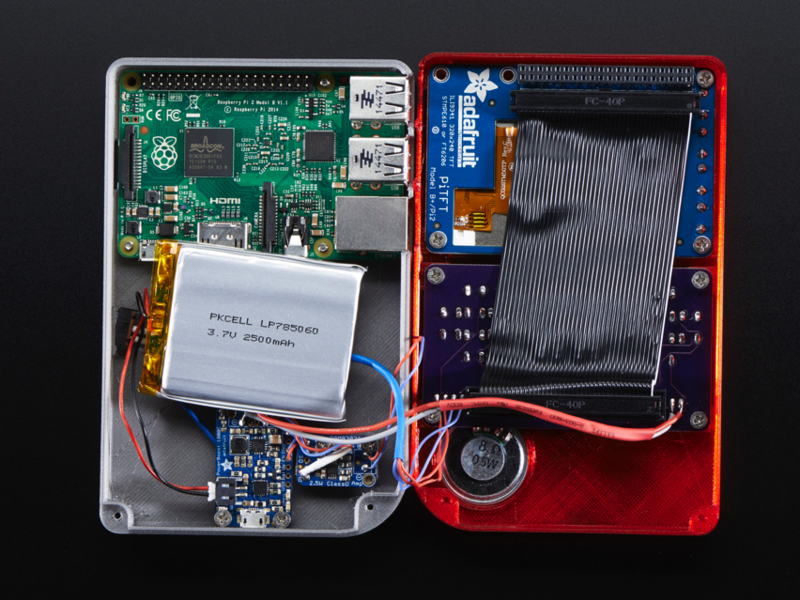 The board is designed for use in portable gaming projects like the PiGRRL 2 but it’s basically everything-you-need to make your very own DIY gaming project with GPIO input. We’ve dramatically cut the build time in half of the PiGRRL 2 pack by making this custom gamepad PCB. Just solder in 6mm tactile switch buttons and an 2×20 header or IDC box header to the gamepad PCB – No more tedious button wiring! Comes with just the PCB! Best for people who already have the rest of the parts, or are doing a custom build. Check out the PiGrrl2 tutorial guide for schematics, details, files, and more!